Our next winter reading program will begin in late November, 2019. In the meantime, we encourage you to participate in summer reading. We have two winter reading programs. Select one or both, depending on your situation. When you sign up, we will give you access to the game board for your program. This option is for families who will read together. If your family has at least one child under age 12, you can sign up for the family read-aloud program. As you read together, you progress around the board. Pick up your prizes at the children’s desk in Idaho Falls. Pick up your prizes at the Adult Service desk in Idaho Falls. 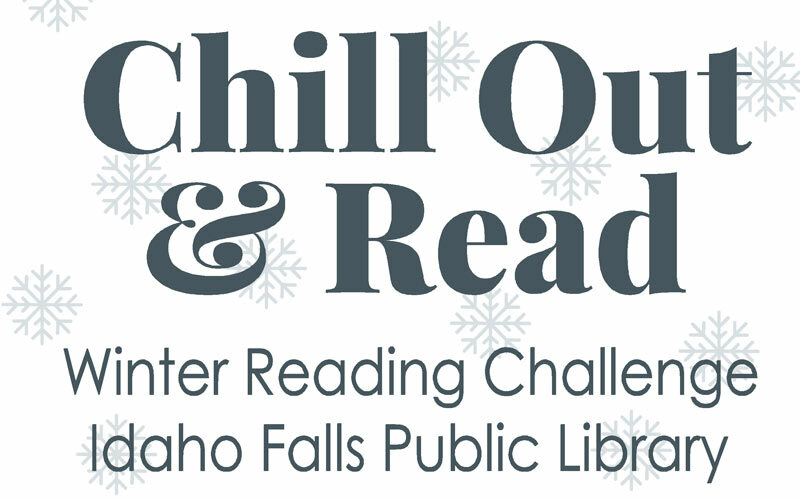 For additional information about winter reading, contact our programs desk at 208-612-8330.